With increasing sophistication, successive reviews find weaker evidence for the efficacy of psychosocial interventions to reduce distress among cancer patients. However, these appraisals may still be overly positive because of reviewers’ uncritical acceptance of flaws in the design, analysis, and reporting of the results of such trials. 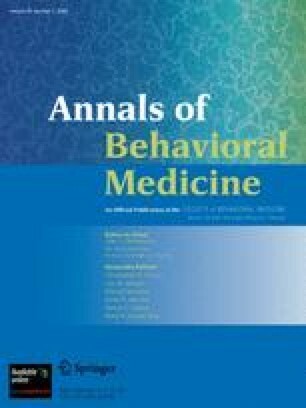 Using randomized trials from high-impact journals, we show confirmatory bias, selective reporting of the most favorable of multiple outcome measures, suppressing of null results in subsequent citations of trials, and dropping of data for patients least likely to benefit from intervention. The conclusion that typical cancer patients do not benefit from interventions to reduce distress is strengthened when these endemic problems with the literature are taken into account. Required registering of the details of clinical trials and adherence to CONSORT reduces but does not eliminate bias in the literature.